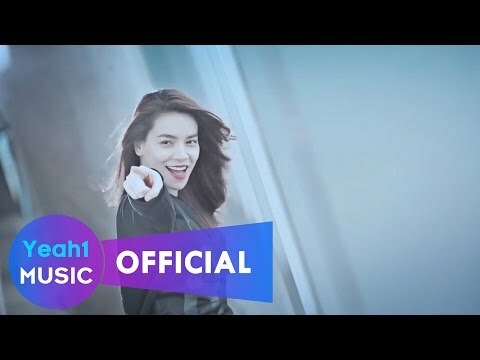 Welcome to Vietnamese Music TV. We post a new video every week with information about the featured musician or band. We featured Ho Ngoc Ha back in June 2010. Here’s another video entitled My Baby. Ya Suy is a Vietnamese singer who was born on January 7, 1987. 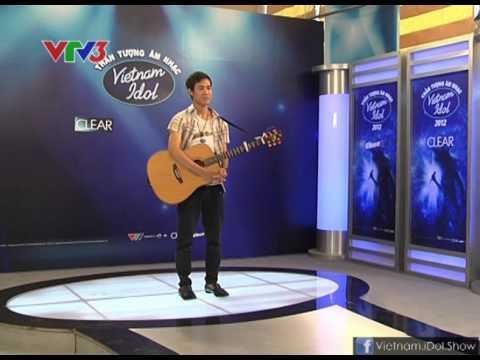 He won the fourth season of Vietnam Idol.